Blocked Drains Northern Virginia | Cardinal Plumbing Heating & Air Inc.
Fast service is essential when you’re dealing with a clog, as blocked drains can cause standing water to build up and prevent you from using your sinks and showers. Cardinal Plumbing Heating & Air Inc. offers same-day drain cleaning services to home and business owners throughout Northern Virginia. We are here to unclog your drain and get your sink or shower back to working order as quickly as possible. When you turn to us for assistance with your blocked drains, you can be sure you’re working with the best in the business. 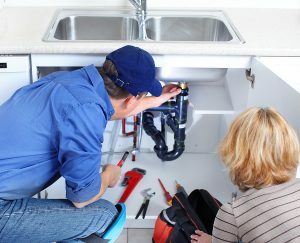 Our team includes master plumbers and is entirely in house – we never work with subcontractors. That way, we can ensure that the plumbers coming to your home or business have the skill needed to uphold our high standards. Plus, we background-check all of our employees for your peace of mind.  Our past customers have given us over 1,000 five-star reviews and we hold an A+ rating with the Better Business Bureau as evidence of our exceptional service. You can prevent most blocked drains by minimizing the amount of debris you send down your pipes. Contact Cardinal Plumbing Heating & Air Inc. today if you need help addressing blocked drains. We’ll arrive at your Northern Virginia home or business quickly and tackle the problem right away. If you are at all dissatisfied with the service you receive, we’ll give you your money back, guaranteed.